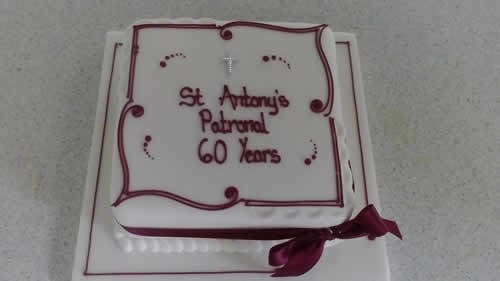 St Antony's Celebrates 60 years. 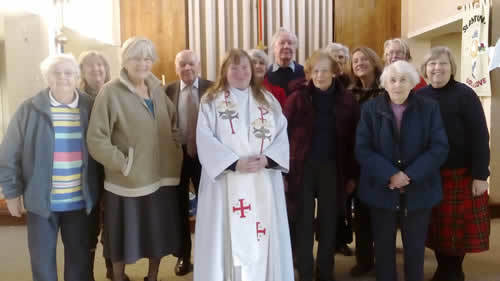 Here are some photos from St Antony's Patronal Festival celebration, which we celebrated on 22nd January. We had a cake to mark the start of our 60th Anniversary year. Details of further events will be announced in due course.